PARAM JAMUNA III is a 31.10m motor yacht, model Akhir100 built in 2006 by Cantieri di Pisa to the design of Vivai Del Sud.This luxury vessel's sophisticated exterior design and engineering are the work of Cantieri di Pisa. 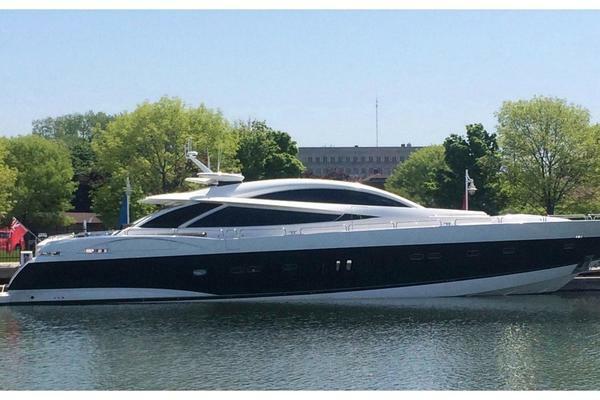 Her exterior is styled by the Cantieri di Pisa team who are also responsible for the entire engineering package. Her classic and elegant interiors will offer accommodation for 8 guests in 4 spacious staterooms. In addition the Owner's office with ensuite bathroom could be transformed into the fifth stateroom.Available for sale in a good condition. 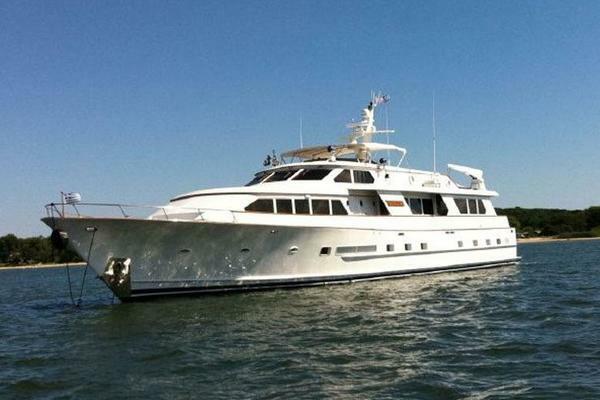 United Yacht Sales New Jersey would love to guide you through a personal showing of this 101' Cantieri Di Pisa Akhir 100 2006. 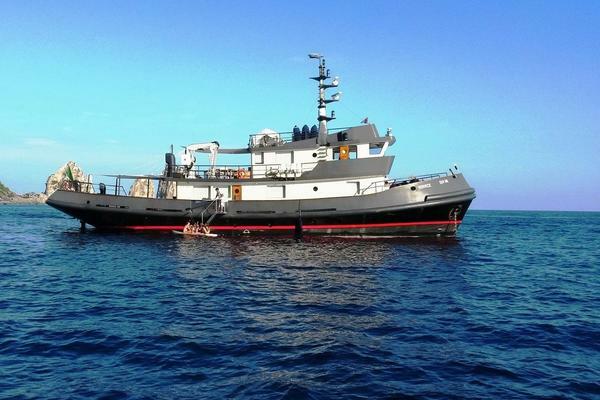 This yacht for sale is located in Saint Raphael France and priced at $2,750,000. For a showing please contact us by filling out the form on this page and we will get back to you shortly!